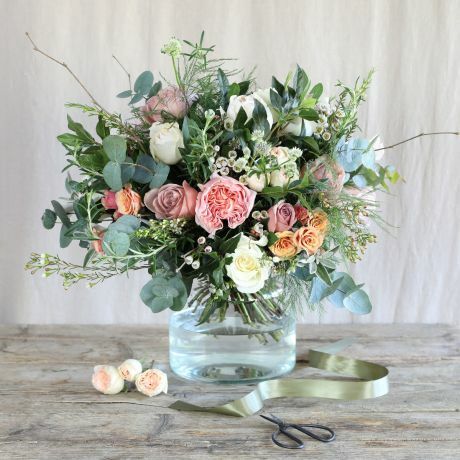 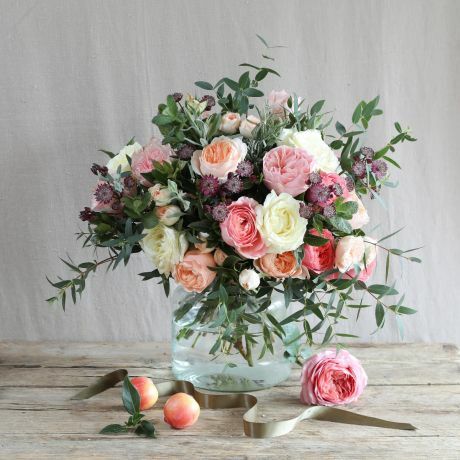 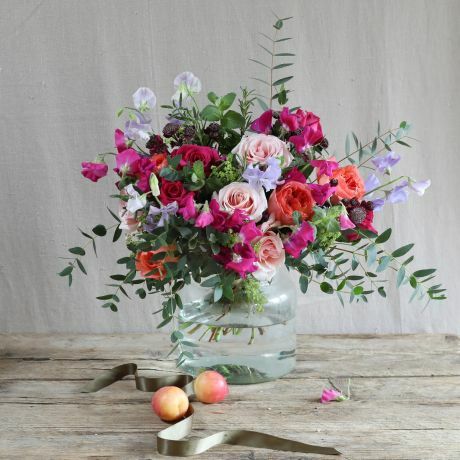 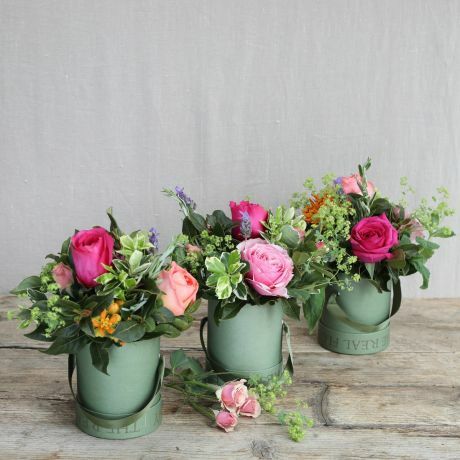 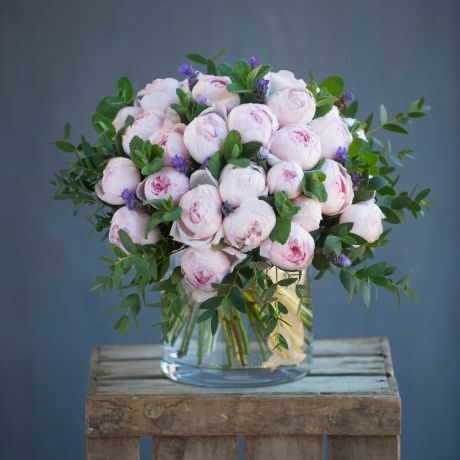 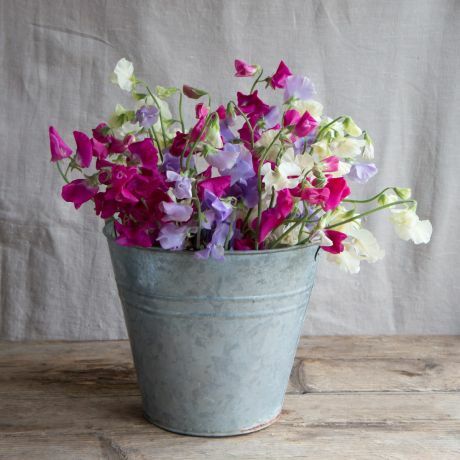 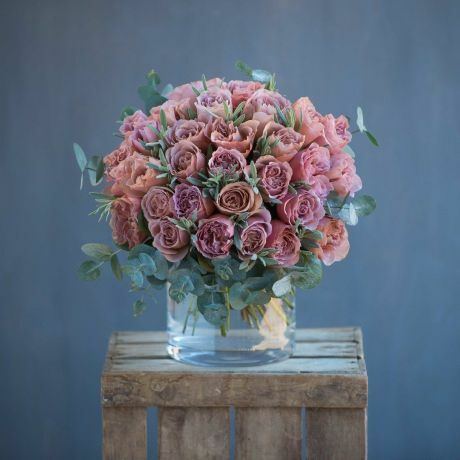 The Real Flower Company specialises in scented flowers, grown as nature intended to maximise their beauty and fragrance. 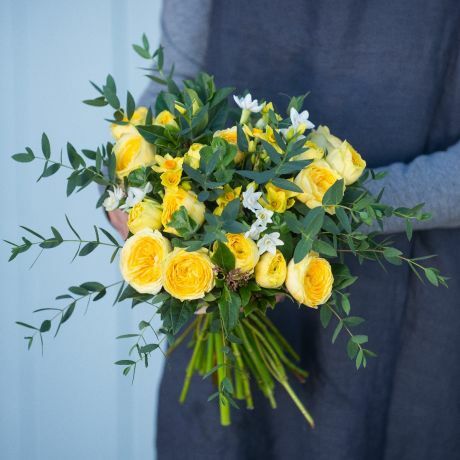 If you are looking for fragrant flowers that exude glorious and distinct perfumes, try a bouquet from our scented flower collection. 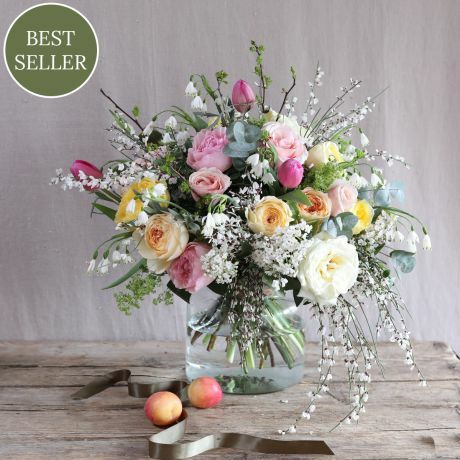 These strongly scented arrangements will fill your home with their sublime aroma, providing an experience that not only delights in the present but will linger in the memory. 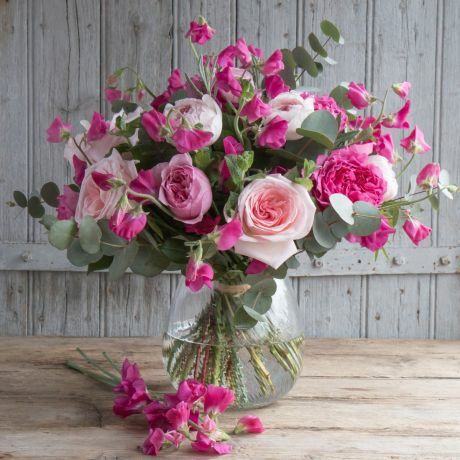 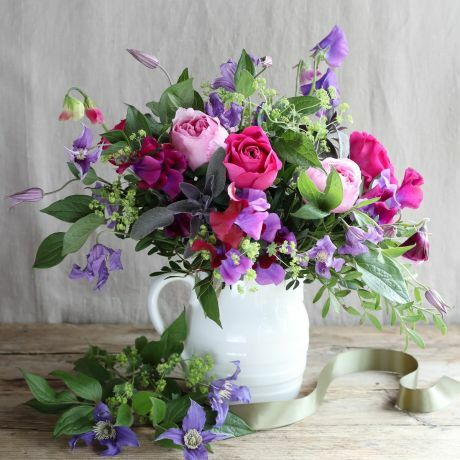 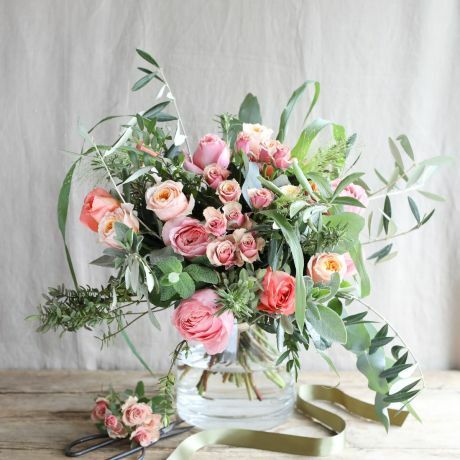 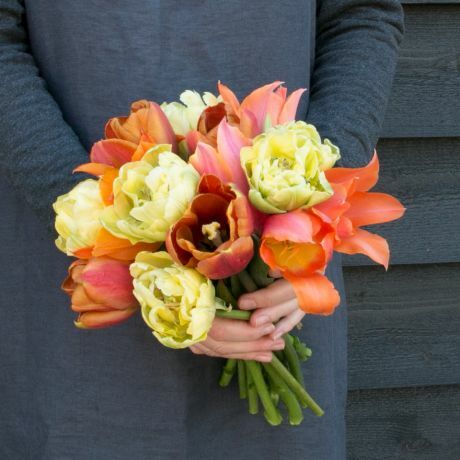 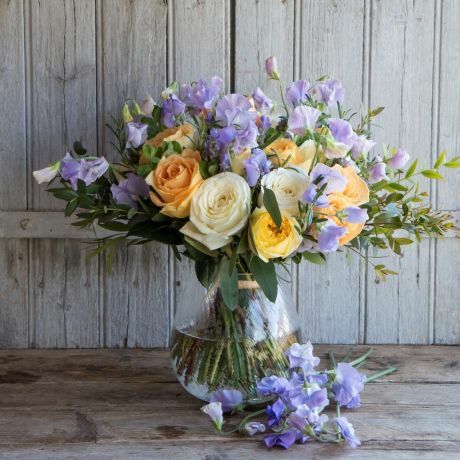 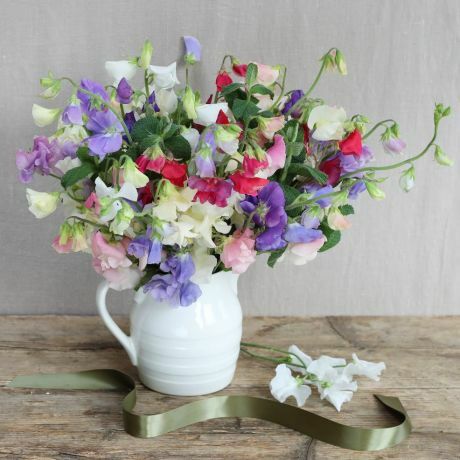 Scented flowers bring pleasure not just through the charm of their visual appearance but through the loveliness of their fragrance, which connects with our emotions to trigger a sense of joy and leaves traces that last in our memories. 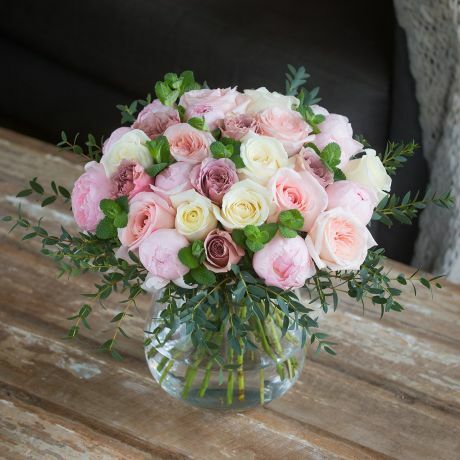 It was the nice-smelling roses from the English gardens of her childhood that inspired our founder Rosebie Morton to set up The Real Flower Company, with a mission to cultivate flowers that would enchant through the delight of their fragrance as well as through the beauty of their blooms. 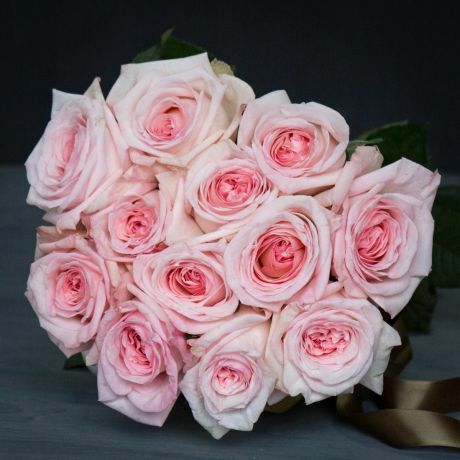 Where Are Our Roses Grown? 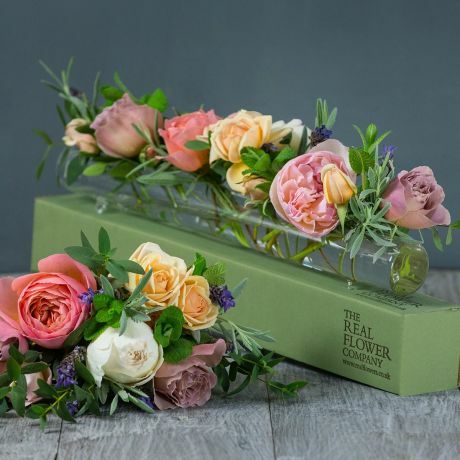 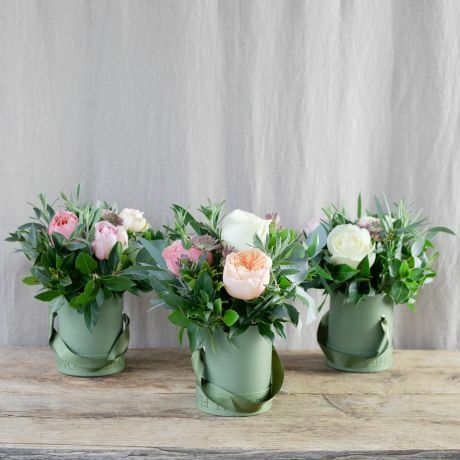 All our wonderfully scented roses are grown either on our English flower farm in the Hampshire countryside or on our Fairtrade sister farm Tambuzi in Kenya, where the equatorial climate is perfect for year-round outdoor cultivation. 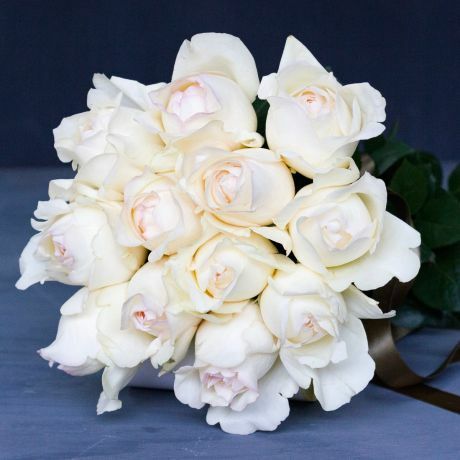 Roses are imported using spare capacity on passenger flights to further reduce their carbon footprint. 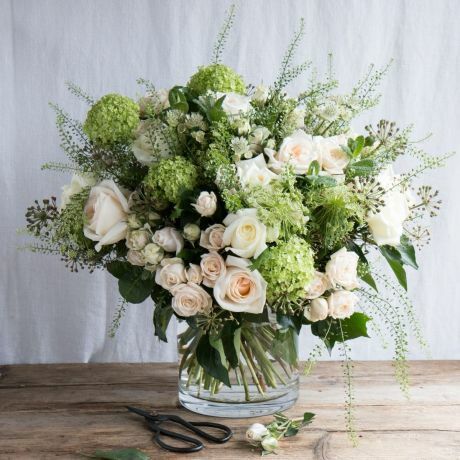 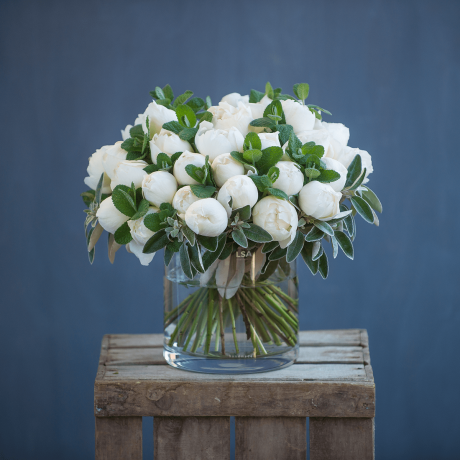 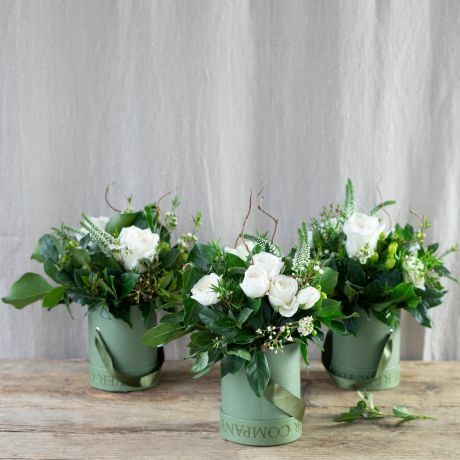 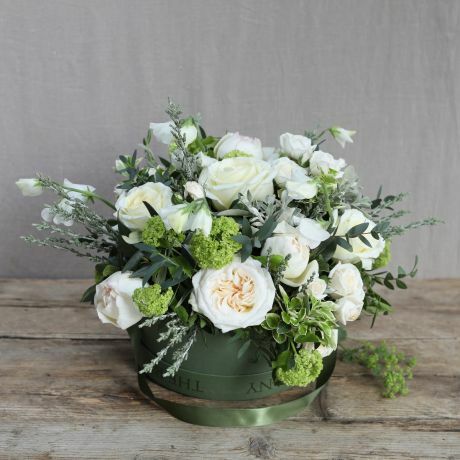 All our beautiful scented flower collections are available for next day delivery across the UK, arriving at your door in one of our luxury signature green boxes. 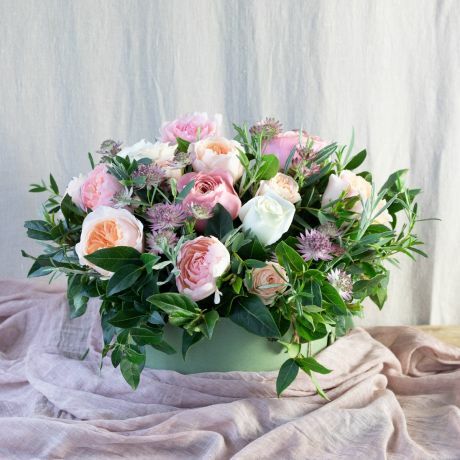 For minimum fuss, try one of our Hat Box flower arrangements, which need no further arrangement once they arrive in your home. 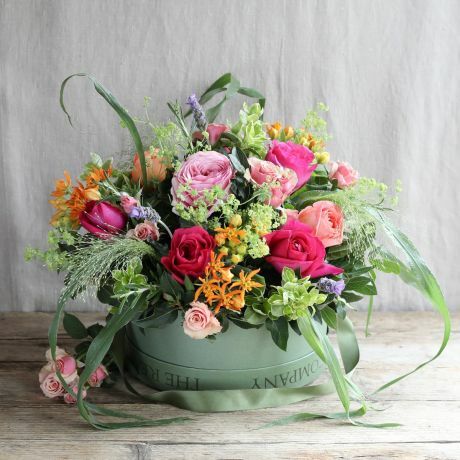 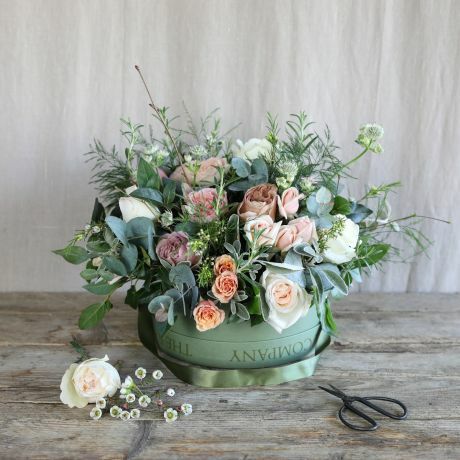 The hat box, embellished with a satin bow, makes a lovely keepsake after the blooms have faded. 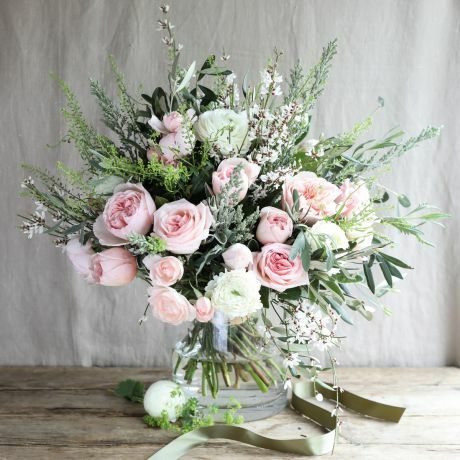 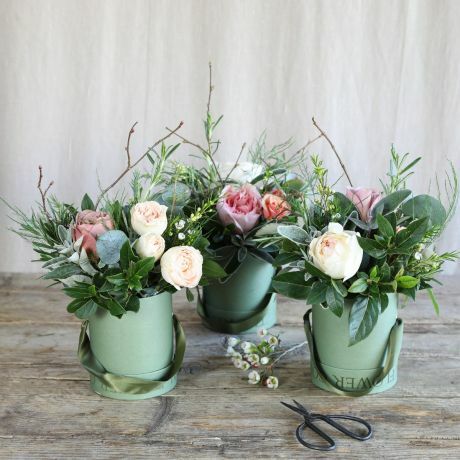 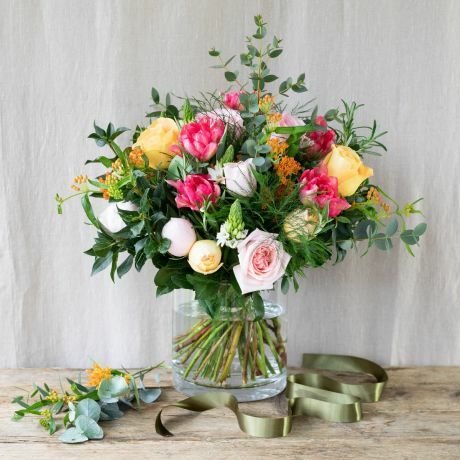 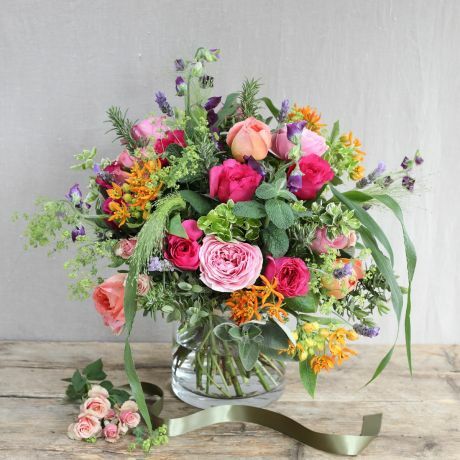 Combining fragrant flowers, herbs and foliage, all our hand-tied bouquets and collections bring the glorious aroma of an English country garden inside your door.